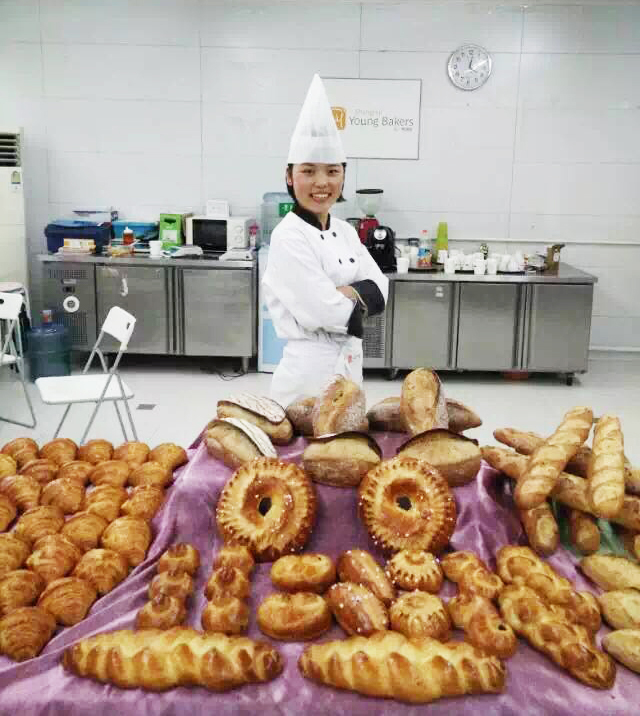 Liu Huanhuan is one of the seventh batch students at Shanghai Young Bakers, interned at Marriott Luwan during her study at SYB. The first time she heard about SYB‘s program, she doubted whether it was real. “Nervous! Just being nervous! I felt ok at first but became more and more nervous gradually. I didn’t know what the next question was.” She was quite nervous in the recruiting interview of the program. “It was less than one week before I received the notice. The staff called me from the office to tell me I had been admitted. I was really happy!” After receiving the admission letter, Liu Huanhuan packed her luggage and came to Shanghai. Despite the tight study schedule, she had a lot of fun. 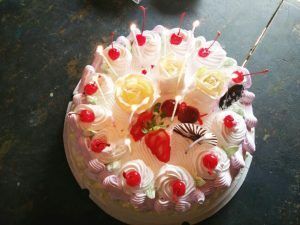 Liu Huanhuan feel quite happy for improving her home economy situation and she planned to recommend the project to her sister who is now a senior high school student. 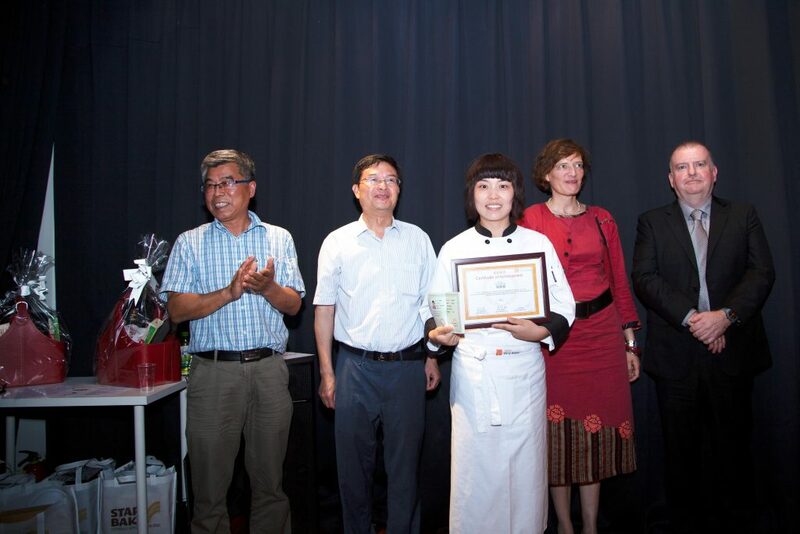 She is now having a rest in her hometown Shandong; and she plans to be back to Shanghai to continue her baking career. 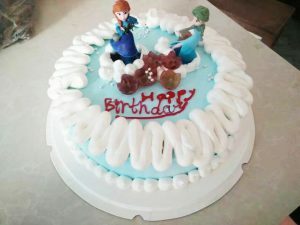 She hopes to have her own bakery in the future.